Brownish-green leaves. Stemless, often solitary. 4″ diameter rosettes. 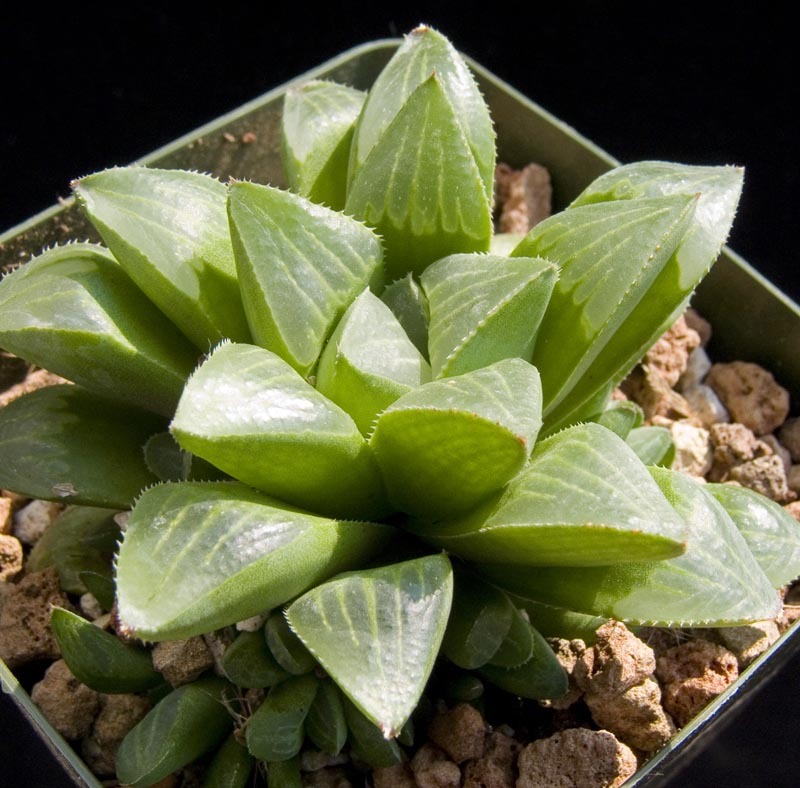 Somewhat variable, or found in cultivation as hybrids.